Large inventory of trailers available for rent! 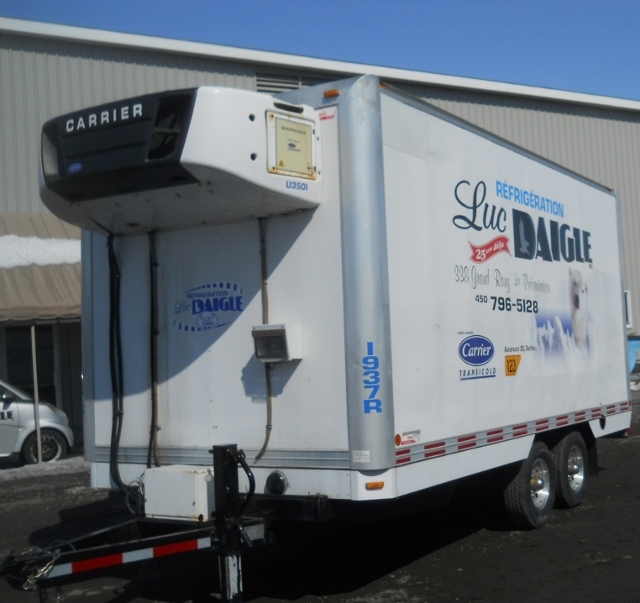 At Refrigeration Luc Daigle, the short and medium term rental represent an important part of the activities. 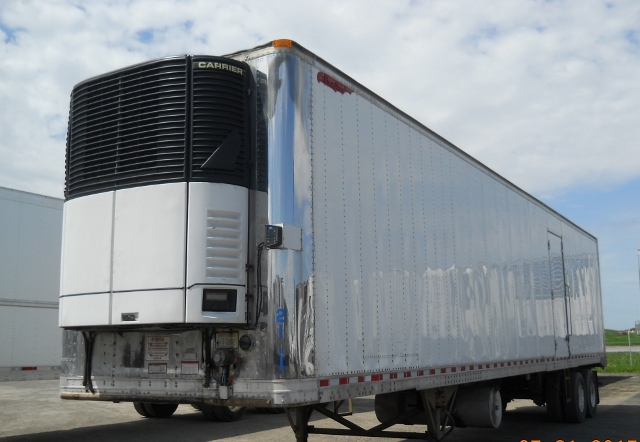 We offer a wide selection of refrigerated trailers available for rental, whether it be for a short or long distance. On the occasion of a festival, a family reunion, a corporate event or for the transport of goods, we offer trailers ranging in lengths from 7 to 53 feet that will meet your specific needs.